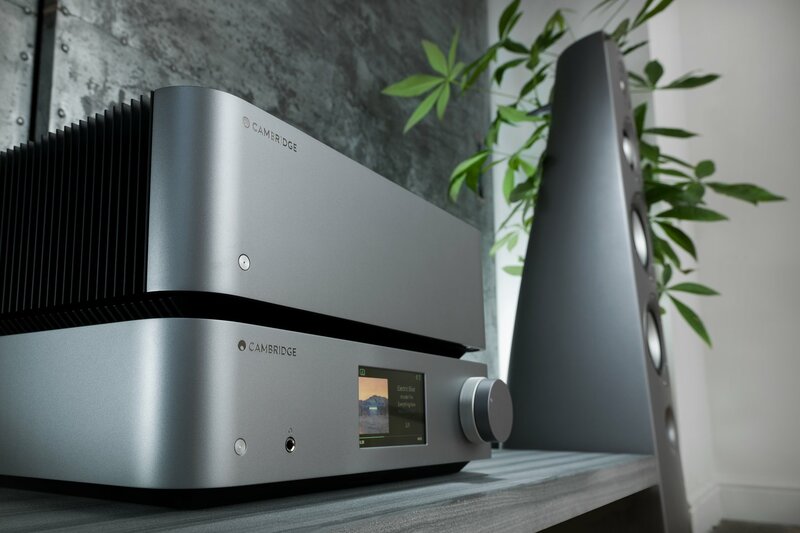 Just started reading about these Cambridge Audio Edge series components after reading the review of the integreated in the latest issue of Stereophile. They have an integreated (Edge A), a network streamer/preamp (Edge NQ), and a power amp (Edge W). 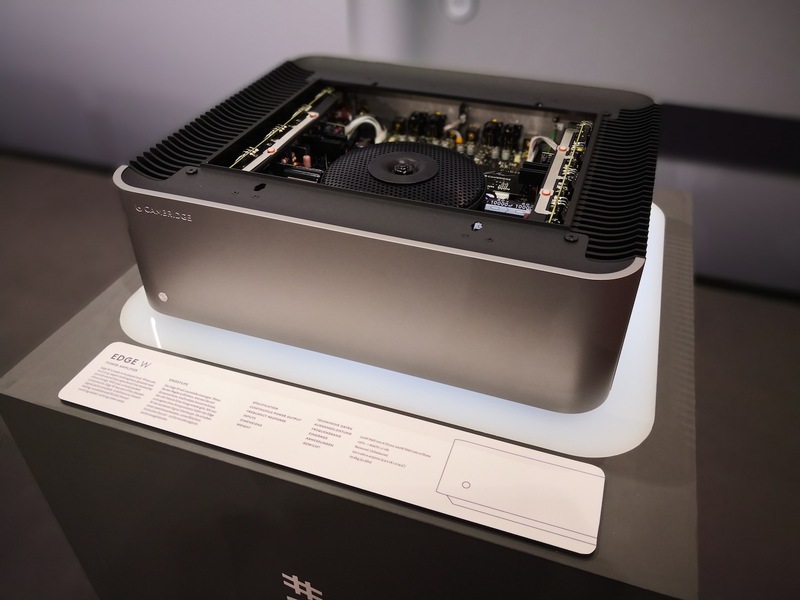 I'm especially intrigued by the MSRP $3,000 power amp as it seems to be packed full of engineering decisions that "just make sense". "Edge W utilizes opposing-symmetry twin toroidal transformers that cancel out electromagnetic interference." "Edge W features just 14 hand-picked components in the ultra-clean signal path." "We completely removed all the capacitors from the signal path and instead introduced a DC coupled topology to the board. We decided that capacitors needed to be removed from the signal path, simply because they can be responsible for adding more distortion and colour than many other components. 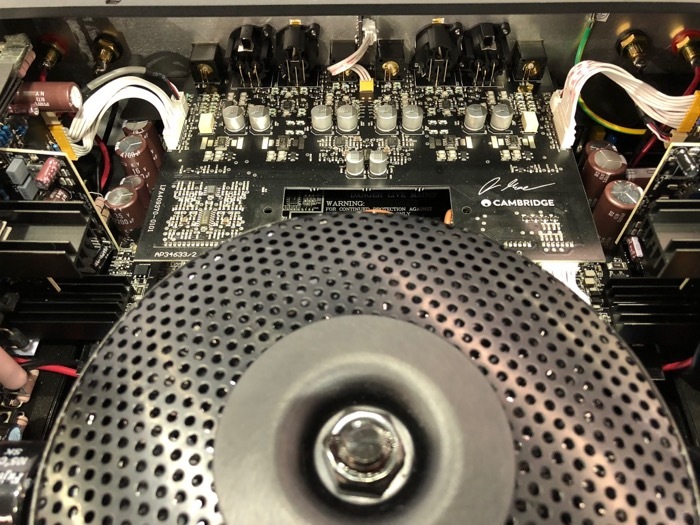 This technology prevents the delivery of DC to your speakers by using dedicated servos to inject equal and opposite amounts of DC, therefore eliminating it completely." It doesn't look half bad either! Anyone else read the Stereophile review or have any thoughts on these Edge series components? I had a dream last night about the Edge W. And it's not the first one I've had about it. I should stop looking at gear photos before bed. I love my Cambridge Audio 840W power amps at 800 watt in bridged mono mode with 4 ohm speakers. They are just a couple of steps down from my Pass amps. Yes. I think Cambridge is trying to remarket their top end. I'm less excited about it now since it seems to be a re-engineer of an existing design, rather than a brand new design. However, I would still like to own it. New designs can have issues. Stick with what works, and make it better. Things can look similar and sound different. If I were interested, I'd want to hear one first. Cambridge actually suggested similar and recommend that I visit a local authorized dealer. 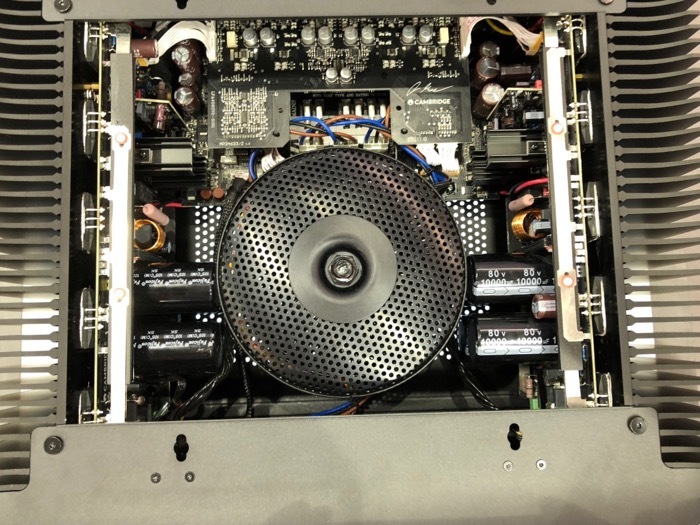 Aside from the fact that I don't care for this particular dealer based on my previous experiences with them, how can you accurately judge a piece of equipment such as an amplifier at a dealer's shop? The source, speakers, cables, room, etc. will all be different than my own. If I like what I hear, how do I know that what I'm hearing is the influence of the amplifier? Good point. I got lucky and found a friend with the amp I wanted and got to hear my speakers on it before buying. If you develop a relationship with the dealer, most likely they will let you take a demo home to try. I suppose you're right but with no tax, free shipping and 30-60 day evaluation period, so do Crutchfield, Audio Advisor, and Music Direct. Well, there you go! Gonna give it a shot? It's tempting, but no, not at this juncture. I wonder how many things my Dayens Ampino Monoblocks have in their signal path. It might be less than 14. All power amplifiers have transistors that reproduce each half of a musical waveform. Class A is technically the most perfect type of design as in Class A.
Umm, yeah, no. Whoever wrote those two lines doesn't understand Class A operating points or is pretty much incapable of accurate self-expression. 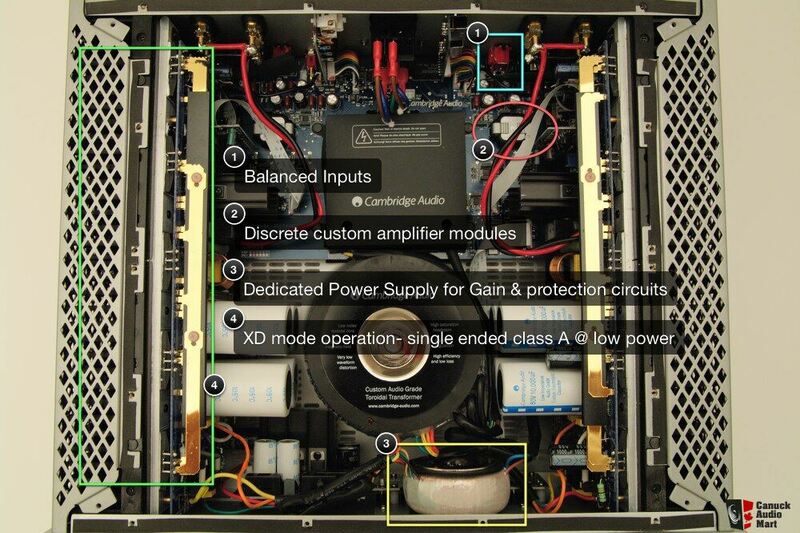 This amp uses some sort of quasi-class A sliding bias (or dual bias) design. Such things were all the rage in the early 1980s (e.g., Technics "New Class A", and they sort of died out quietly thereafter. I did not know that Cambridge Audio used the first toroidal PT in audio, though. Yeah I think that line must've gotten past the editor. Awkward.